Online ordering menu for Ashys Burger & Subs. Welcome to Ashys Burger & Subs located in the Paoli Shopping Center. We serve the finest burgers, falafel and lamb gyros on the Main Line, Chester County, Pennsylvania. 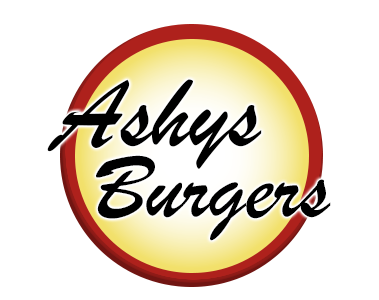 At Ashys Burger & Subs, every dish is created using only the fresh and finest ingredients. We serve only fresh Angus beef, fresh vegetables, and special hamburger buns. Order online for carryout or delivery today! We are located on Lancaster Ave and Leopard Rd, just a few minutes from Paoli Hospital and Waynesborough Country Club.